The demands that North American satellite service providers are placing on their ground equipment providers have increased substantially over the past few years in terms of product performance and ongoing support. 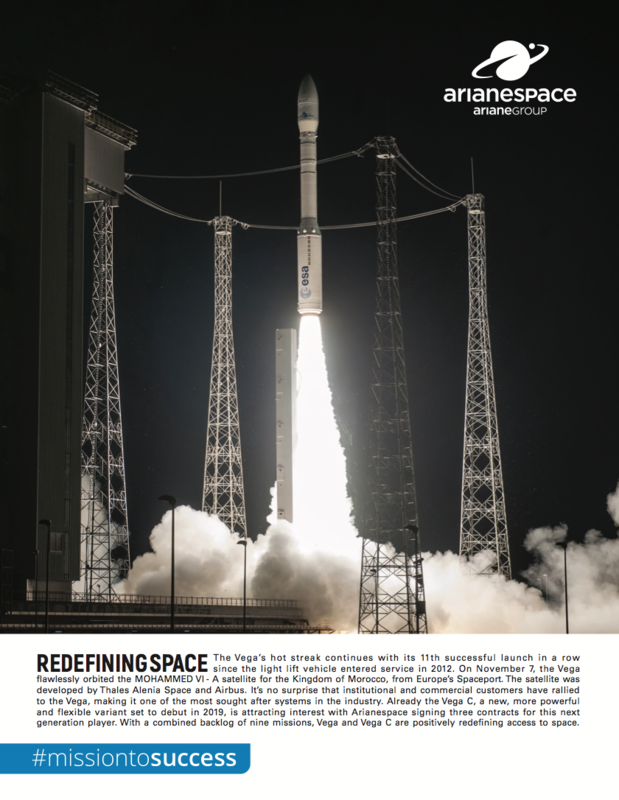 While satellite bandwidth prices continue to decrease, resource efficiency continues to be a necessity to open new markets while keeping satellite relevant in existing markets. The advent of High Throughput Satellite (HTS) options, through the implementation of a variety of spot beam approaches, has driven the potential price per Mbps of satellite services significantly lower. 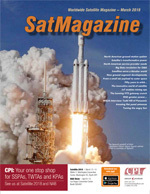 However, the challenge remains to team the correct ground platform with these new satellite innovations to realize these savings as fixed monthly costs will always continue to be tied to long term MHz procurements while service revenues are directly tied to the amount of “deliverable Mbps.” The definition of deliverable Mbps varies based upon the selected platform. 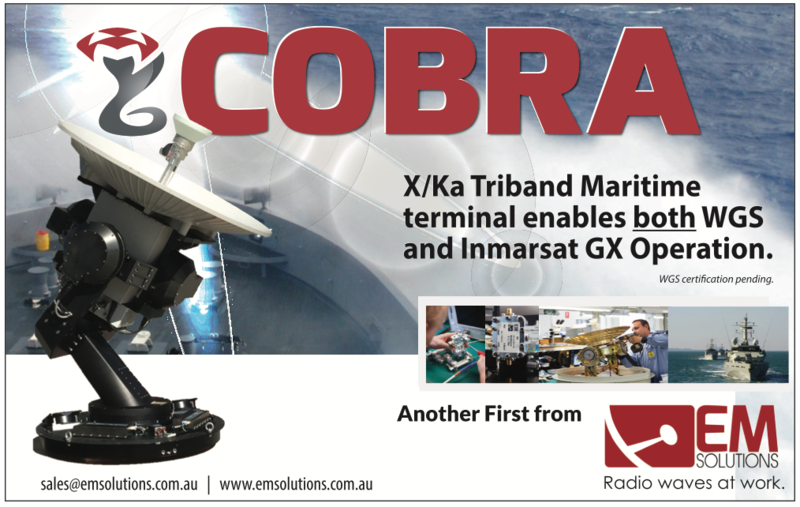 Those that will succeed in this new satellite communications landscape will select a ground platform that performs high horsepower multi-layer optimization abilities and realize the network efficiencies that enable a profitable business in this increasingly demanding environment. Today’s end users are demanding unprecedented price for performance numbers that the industry hasn’t seen before, and it’s on the vendors to make this happen. The maturation of North American satellite service provider demands has created a new sweet spot that ground equipment manufacturers are targeting. This combination of performance level and target service price point is beyond the abilities of many of the traditional products on the market as platforms designed for best effort connectivity are no longer robust enough to support the application mix of the markets where these service providers participate. This sharp increase in performance demands has been seen across the North American service provider landscape, including by government and commercial providers of fixed and mobile services, mobile network operators, telecom companies along with systems integrators and resellers. Service providers in all vertical markets are demanding an increased Quality of Service (QoS) level to allow them, in turn, to offer the best Quality of Experience (QoE) to their end users. End users have come to expect robust connectivity at all times, rendering best effort simply not good enough. Ground equipment manufacturers that serve these markets have addressed these demand increases via a combination of technical and commercial elements. The satellite connectivity world of today is one in which an increasing number of elements have become mobile. More and more remote sites are in motion and are being supported through demand and technology synergies, including vehicular and flat panels teamed with powerful satellites. In addition, bandwidth demand is increasingly mobile with static sites seeing greatly varying hourly bandwidth demand as people move through coverage, content goes IP and surges depending on what’s interesting, including sport events, news, etc. And, now the satellites are also moving. Any ground station of today must be designed with the assumption that mobility (on many levels) is the future and any satellite solution implemented today must be future-ready. In the mobility space, the maritime market has seen a severe increase in throughput requirements, especially in the inbound direction from ship to shore. The acceleration of performance demands is created as end users within this space require an enhanced Quality of Experience. Those in the shipping industry need to reliably transmit an increasing amount of on board content from thousands of machines and sensors that track the health and efficiency of equipment en route. The industry has seen a substantial increase in the number of rollouts of 3G and LTE as the communication standard of not only a Mobile network Operator (MNO) solution, but also for non-MNOs that provide fixed and mobile network services. Today’s challenge is to implement a purpose-built ground equipment solution that understands these standards, optimizes the traffic flow and provides the right mix of latency and jitter to allow these protocols to function correctly at any throughput. While throughput requirements have continuously increased in the satellite communications industry year over year, the last couple of years have seen a significant increase in throughput demands, especially in the inbound direction. This is due to the sheer amount of content that needs to be gathered, analyzed and acted upon from both human and, in growing numbers, non-human users. Customers in all verticals are demanding an increased QoS level to allow them, in turn, to offer the best QoE to their end users. End users have come to expect robust connectivity at all times, rendering best effort simply not good enough. Comtech EF Data continues to innovate and adapt its product suite to the demands of targeted markets, spending a great deal of time listening to real-world problems and enhancing its solutions around these use cases through collaborative means. The results? 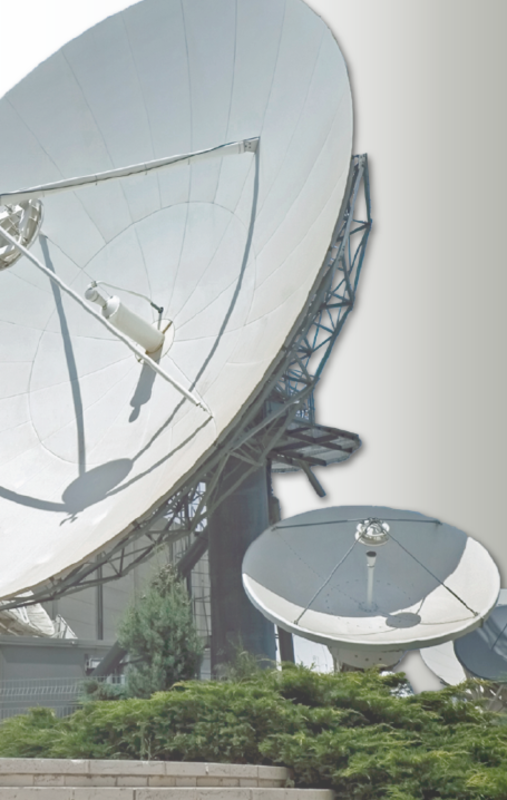 The Comtech EF Data product suite has pushed satellite network efficiency and resulting revenue to cost ratios to new heights. All traffic is classified, prioritized, traffic shaped and compressed at speeds of hundreds of Mbps, offering the highest Router Mbps to Satellite Mbps ratios in the industry. At the same time, a dynamic and graceful bandwidth allocation engine is used to allow a service provider to share fixed monthly costs across its remote end user population. From a technical perspective, the outcome of Comtech EF Data’s collaborative work has resulted in ground-breaking platform performance levels. The company introduced the H-Pro into its Heights Networking Platform remote gateway family and has pushed its industry leading CDM-760 Advanced High-Speed Trunking and Broadcast Modem to optimized data speeds never before seen in our industry. From a commercial perspective, service providers in the ground segment and mobility markets have demanded a platform that allows them to minimize operational costs while also providing the ability to tie service revenues to their fixed costs through network scalability, which is a core attribute of the Heights Networking Platform. As the industry flocks to Washington, D.C. in March for the annual SATELLITE Conference, these collaborative conversations will continue around exciting new additions to the Heights Networking Platform that increase the applicability of the platform across multiple vertical markets. In addition, as the world of static and dynamic bandwidth solutions continue to merge, so do the different product offerings and network growth paths that allow service providers to offer an array of service levels, each tailored to end users’ needs. These new offerings will provide yet additional options to service providers that wish to leverage network assets as long as possible and as end user demands for connectivity change over time. The satellite industry, especially markets served by North American service providers, is at a tipping point in 2018, as new satellite constellations at different orbits continue to fill the sky while new constellations with very optimistic business plans start their launching phase. Looking ahead into 2018, ground equipment manufacturers are excited by the opportunity to enable satellite service providers at any orbit to truly realize the increased performance levels of the new spacecraft innovations in the market. While HTS options offer the market an entirely new price for performance equation, only through the proper ground equipment solutions can these benefits be realized.